About Us – PAPPERS AVENUE : Shop Your Favorite Pants Online! 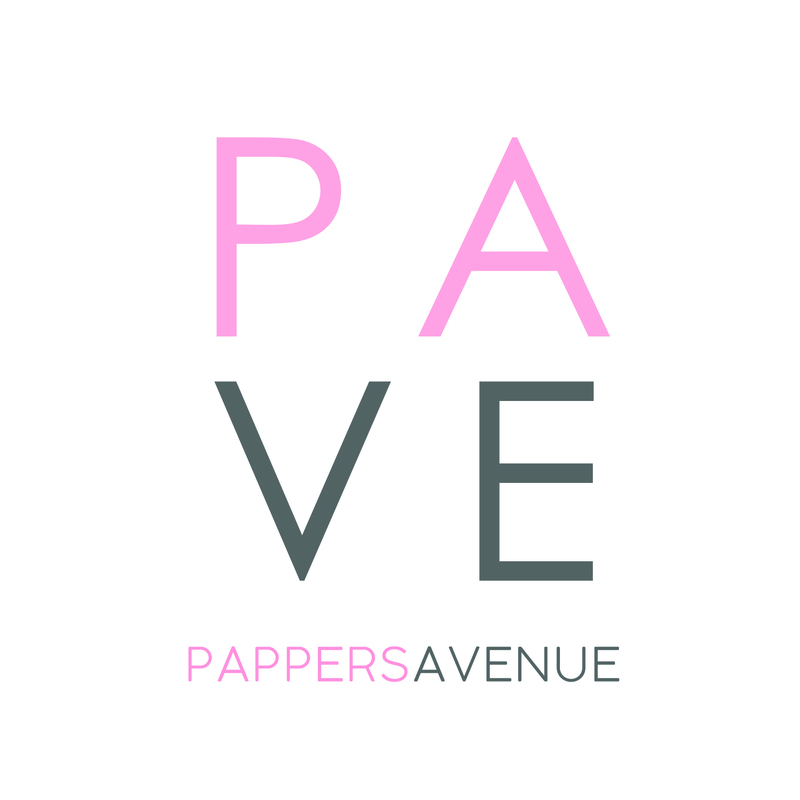 Starting from January 2017, Pappers Avenue has become a market place for various local Malaysian insta-shop , range from clothing, accessories, scarves, beauty and even homeware. Our aim is to be a platform that will bring the latest and best product on instagram to you. To ensure we bring the best value for our customers, we takes time to listen, understand and improve our service from time to time. Over than 3,000 subscribers within 7 month proves that Pappers Avenue now are one of a best place to shop online confidently. Currently we have 2 in house brand , The Pappers & Meylle My. Other than that we are proud to be a reseller /collaborate with other local brand such as Arco.my, NeuScarf, Athilda, NATA Cosmetics and many more. Our 24 hour reply policies, dedicated day fast shipping, neat packaging are among the reason why our customers keep on coming back to shop with us. Don't forget to get inspired by our new arrivals every week! 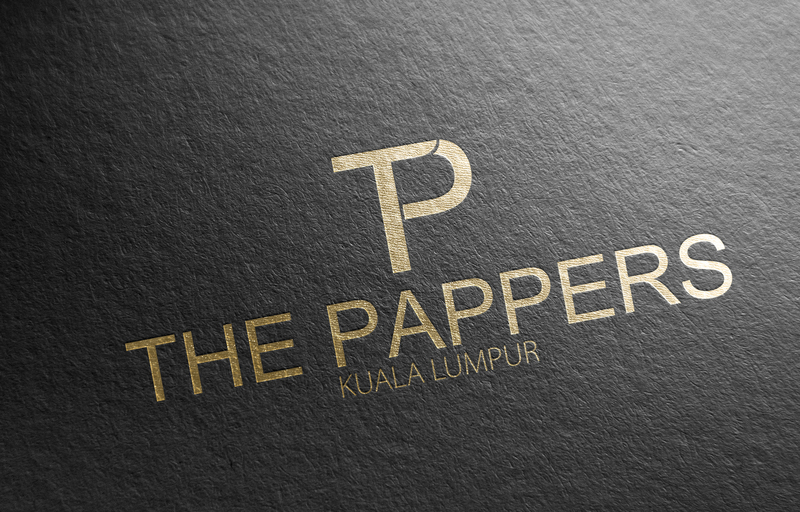 Establish in 2013, The Pappers is now one of the uprising Online Shop in Malaysia, Singapore and Brunei. The Pappers (TP) primarily operates as online basis shop and customers are also welcome to visit TP’s Mini Studio at Wangsa Maju Seksyen 10, Kuala Lumpur. The Pappers concept derives from the term of ‘a group of papparazi’ which provides comfortable, affordable , ready to wear and feminine fashion ranges from size UK6-UK24.